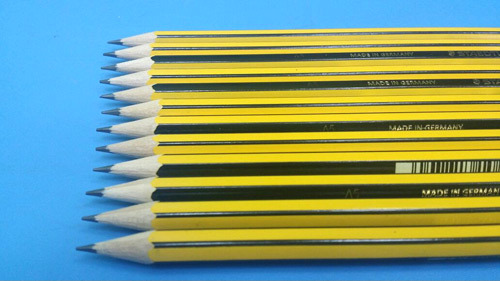 OCD is a neurobehavioural anxiety disorder that has a considerable genetic component. The main problem is obsessions where the child keeps worrying about something (e.g. parent dying or contamination by germs) or can’t get rid of a certain image (e.g. sexual in nature). These obsessions keep recurring and cause significant distress. To reduce that distress the child performs rituals like counting or washing hands. The compulsive actions are to abate the anguish caused by the obsessions. The whole process is not under the child’s control. Thus the first component in Obsessive Compulsive Disorder treatment is to understand the medical nature of the problem. Accepting it and not berating or not even advising the child or teen will help. In fact, these acts will make matters worse by adding to the child’s distress. 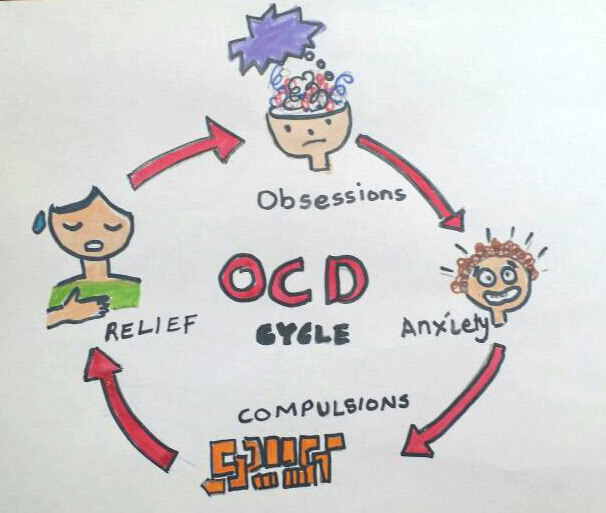 In the past, it was believed that OCD has no treatment. 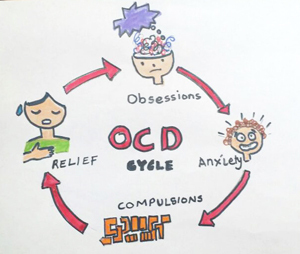 Now Obsessive Compulsive Disorder treatment includes several modalities depending on the child’s age, the severity of symptoms and comorbid or associated conditions. Thus every youngster with OCD warrants a comprehensive individualized diagnostic assessment that includes identifying the specific OC symptoms and their severity, comorbid conditions e.g. depression, Bipolar Disorder or ADHD and finally the psychosocial factors in that particular child. The child’s developmental level, temperament, and level of adaptive functioning plus the context in which OCD occurs help with treatment planning. Medical assessment of PANDA should also be part of the assessment. The family and school become an important part of the team with the therapist and doctors. 1. Medication: SSRI or Serotonin Reuptake Inhibitors. Presently, the OCD medications that have been approved by the FDA for use in children, including fluoxetine (Prozac), fluvoxamine (Luvox) (approval from 8 years of age), and sertraline (Zoloft). These should be used in conjunction with CBT. The behavioral therapy that’s very effective with kids who have OCD is called exposure and response prevention, or ERP which is part of CBT. In a safe, controlled setting, kids are exposed to the things that create their anxiety in very gradual doses. They learn to tolerate the anxiety without performing the ritual. The need to perform the ritual diminishes as their ability to tolerate the anxiety gets stronger. The kids have to name their OCD and talk back to it. They are encouraged to see themselves as facing down a bully—the bully that’s in their own heads, that is. And the bully gets smaller as they get stronger. Kids and their parents (who are essential allies in fighting their OCD) are taught skills to counter and master the fears that have come to dominate them. It takes a great deal of practice and repetition—real work on their part, and on the part of their families, to wrestle their obsessions down to a manageable size. ERP involves a lot more work than taking a pill to reduce anxiety, but it trains kids in skills they can use for the rest of their lives when they find themselves in danger of slipping into obsessive-compulsive patterns. Children also are instructed to practice exposures between sessions for up to 60 minutes a day in order to promote generalization of treatment gains. Furthermore, reward systems may be implemented to enhance children’s motivation to complete in-session exposures and therapy homework. Finally, most treatments involve a relapse prevention component. If you like what you have seen or read about obsessive compulsive child Dubai, please share it with your friends by clicking on one of the social media buttons below.